Protein is the building block of life. It is an important component of every cell in the body and our body needs it for pretty much everything: to build and repair tissues, make enzymes and hormones, build our muscles, skin, bones hair and nails, triggers neurotransmitters in the brain to improve our moods, lower our blood sugar, and even help us focus. Because our body doesn´t store protein, it´s is important to get enough of it during the day, however you don’t need to eat rice or beans with every meal to get your fill. 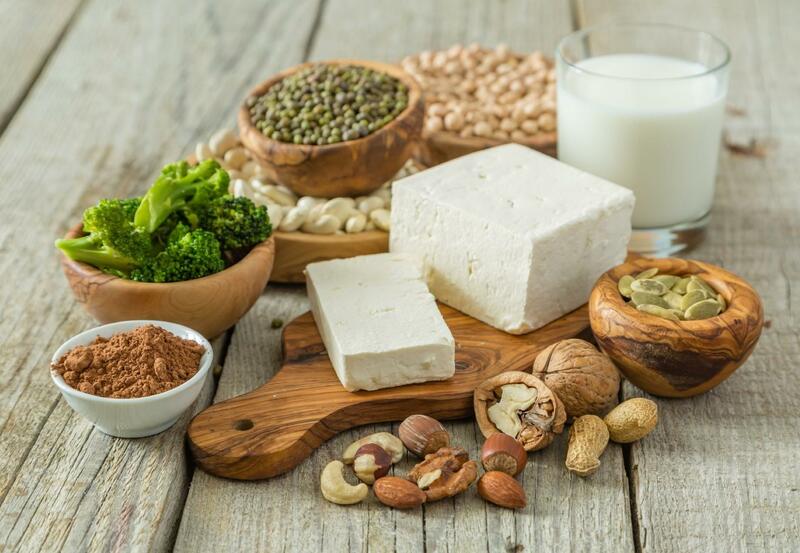 Proteins can be gained from many food sources, including plants and animals. 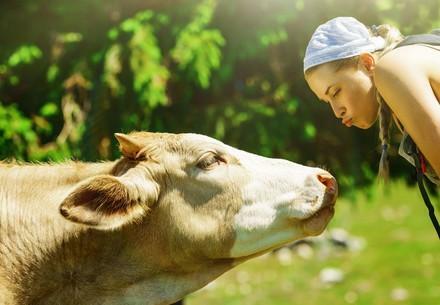 Many assume that one can only fulfill their bodies’ needs if animal products like meat, eggs, cheese or milk are consumed and that one can´t get enough proteins from plant-based food sources. Did you ever wonder why some important figures –even those from childhood characters like Popeye would eat spinach to stay strong and grow his muscles instead of munching on a steak? There was some truth to that! Not necessarily. The right plant-based foods can be an excellent source, often with fewer calories than animal products. For example, chia seeds are rich in fiber and contain healthy Omega-3 fatty acids and are low-calorie foods like many other vegetables (broccoli, spinach, kale, mushrooms, asparagus, hemp seeds, etc.). It is also known that high-protein diets help reduce body weight. You can´t get enough proteins from plant-based sources.